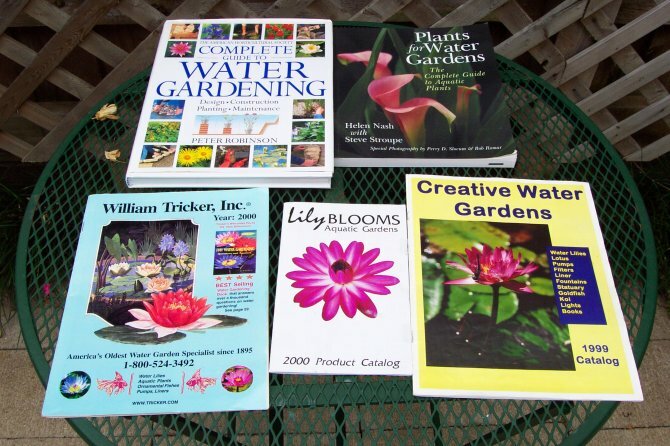 Water Lily Plant Store - Water Gardening -> Planting Instructions: Get several good reference books! Name: Get several good reference books! Description: Get several good reference books! I recommend for anyone interested in ponds/water gardening to get books for reference. 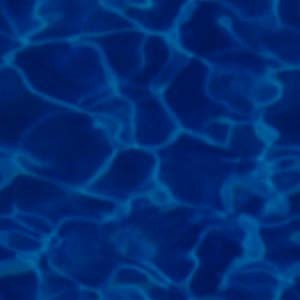 You can find information on plants, planning, filters, food, maintenance of pond/plants/fish, etc. The books are always fun to look at & to get ideas from. Ortho puts out a good basic book on water gardening--can be found at either Lowe's or Home Depot. PLANTS FOR WATER GARDENS, The Complete Guide to Aquatic Plants by Helen Nash, 1998, Sterling Publishing. Another good book is The American Horticultural Society COMPLETE GUIDE TO WATER GARDENING by Peter Robinson, 1997, DK Publishing. Another reference tool is to get free catalogs from places like Trickers & Slocum Water Gardens. Plus the internet has lots of on-line sites with great information.